After I didn´t cared much about music in my early days, i started to get intensive contact in 2000. 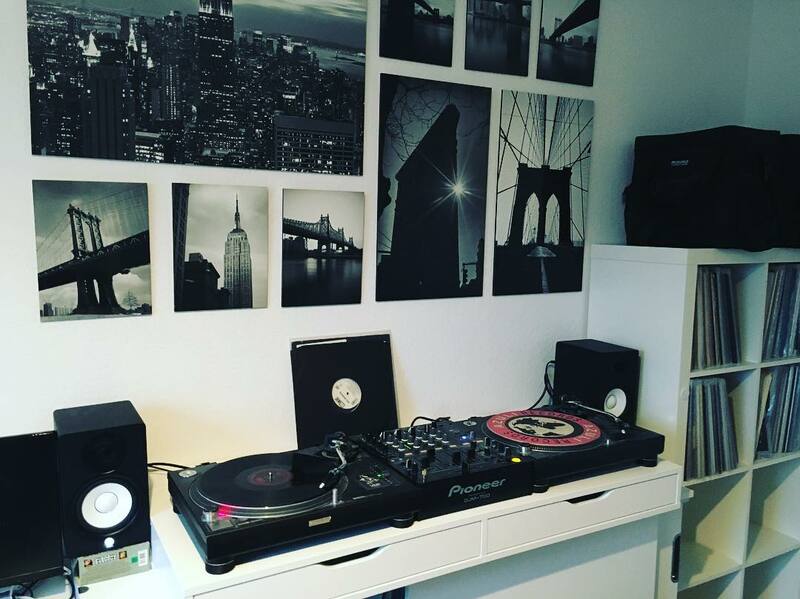 Long time i didn´t had a taste about music, but getting into house music changed this at all. 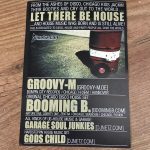 After listening to contemporary house music tracks of the 2000 years i started to discover the world of the deep house sound and early disco era from us. There was something special in this kind of music, it´s soul music twisted with beats and musical influences from all over the world. The way the djs and producers made this beats that timeless let getting deeper in this thing called house. On this way i get in contact with many styles of this music. First of all it was the use of disco samples and phat bass to create groovin´ sample based tracks. There was a time i was influenced by the soulful and raw sound of Tony Humphries Mastermixx´es, the legendary Masters At Work with der genius way to produce their songs and also by the minimal disco sound of the paradise garage. In clubs i always used to play the full bandwidth of all that music. It´s like a journey through the sound of decades of underground dance music that hides behind a industrial way music is produced in todays world. Starting in February 2017, this is the newest mixtape series featuring deep house tracks from my archives and fresh contemporary stuff. 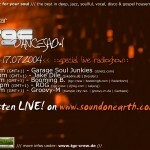 The DeepSoulMusic Podcast was started in the middle of 2011. After a break in djing, Thomas from GarageSoulJunkies decide to create a frequent mix podcast to spread his music all over the world. The musical focus of DeepSoulMusic Podcast isn´t just deep house und house music. There are several cross-genre episode with trips to soulful funk and soul, acid-jazz and more. The idea behind this is to catch the feeling of the moment. So every episode is a unique moment filled with an idea to play music for the soul, to catch the groove or just to relax. I hope you feel alright with this and enjoy the music. 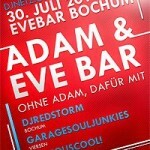 GarageSoulJunkies – Live at Eve Bar Bochum (germany) – 30.07.2011 from GarageSoulJunkies on Vimeo.